Planning your homeschool year can be tough. If you’ve never tried using an online tool to plan your homeschool year you might want to consider Scholaric. I asked Jeff Schmitz, the creator of Scholaric, to write an article about planning your homeschool year. 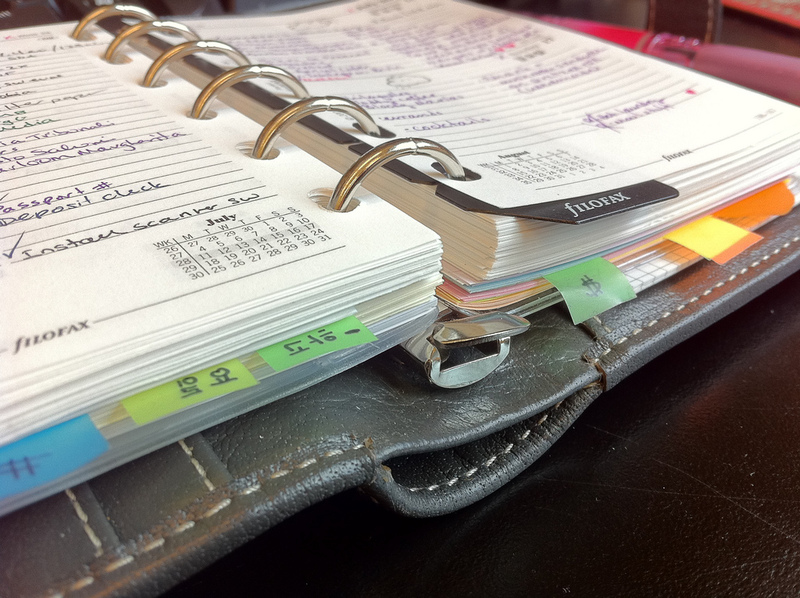 Using a planner can help organize your homeschool day, allowing both the parent and students know exactly what needs to be completed each day. By planning your school year in advance, you can see at what rate you must progress to complete the selected curriculum within your desired time-frame. As the school year quickly approaches, you may be wondering how you can cover STEM topics (Science, Technology, Engineering, Mathematics) in a fun way while homeschooling. Mathematics is one of those subjects a lot of homeschoolers don’t feel equipped to teach, especially once their children start highschool. Most parents feel comfortable with teaching elementary mathematics but once letters start appearing in the equations some parents break out in a cold sweat. Have no fear! There’s an app for that! While these apps won’t necessarily teach certain math topics, they will help reinforce what your child is learning. Did you miss all of the other lists? Check out all the other subjects: SCIENCE, TECHNOLOGY, and ENGINEERING. Now on to MATHEMATICS! Take me to the apps! Homeschoolers don’t have big budgets so really elaborate science experiments are usually out of the question. Fortunately, there are some great apps that you can use to teach your kids STEM topics. They think they’re having fun and you can feel better knowing that the games being played are educational. Take me to the apps!